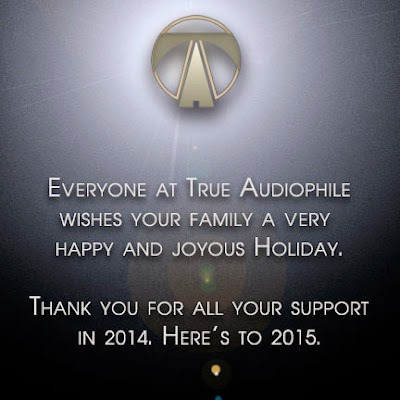 True Audiophile: We wish everyone a very Happy Holiday Season. We wish everyone a very Happy Holiday Season. HUGE Holiday Bel Canto Sale!